This publication offers a new tone and an original reflection on the themes that make the lives of the dispensary. 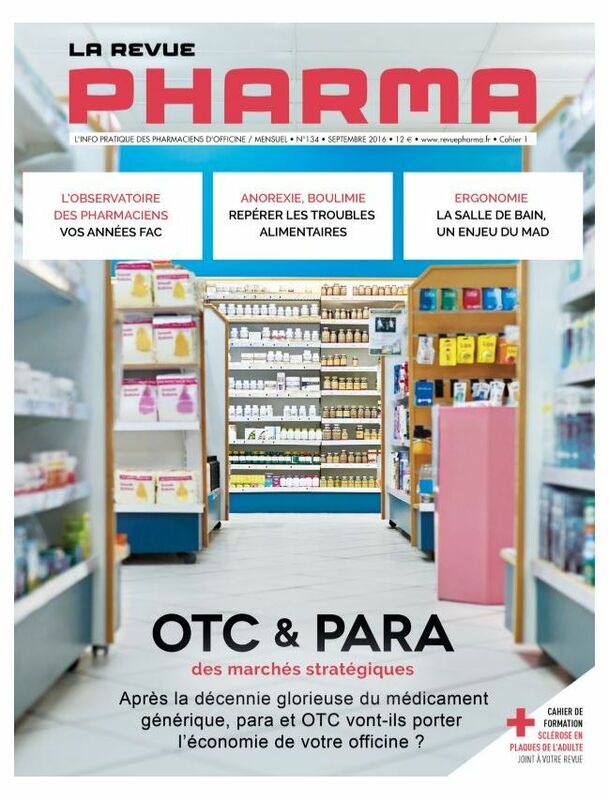 You will find in The Pharma Review a balanced distribution of professional information and medical information, many testimonies and experiences of retail pharmacy, paramedical, lawyers and consultants. 10 issues a year, every 15th of the month.